In a word…YES! Nuts contain a lot of fat, scaring off many calorie-conscience dieters. Nuts are high in calories. Why? Gram for gram, fat provides the most calories (9 calories per gram versus 4 calories per gram for carbohydrate and protein). 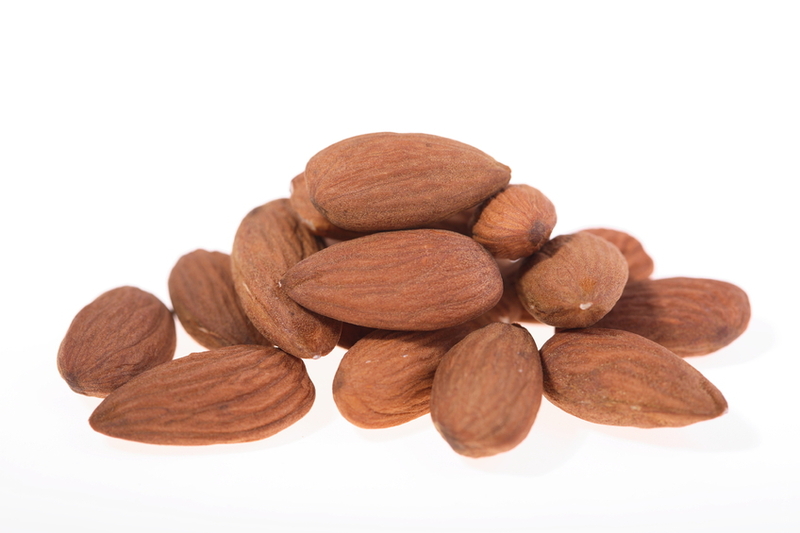 However, the fat in nuts is mostly unsaturated (heart-healthy kind of fats). So, while they may be higher in calories, nuts are also packed with a lot of really good nutrients, such as protein, as well as vitamins and minerals, such as calcium, magnesium, chromium, manganese, selenium, potassium, niacin (vitamin B3), copper and vitamin E (among other nutrients). What are some of the benefits of including nuts in your diet? Because nuts are higher in fats, they can help keep you satisfied longer and tide you over when you are hungry (it takes longer for your body to breakdown fat). The recommendation: try eating a handful of unsalted nuts (15-20 each) daily … but make sure you substitute something out of your diet because a serving of nuts may provide up to 300 calories. These are just a few suggestions – use your imagination!